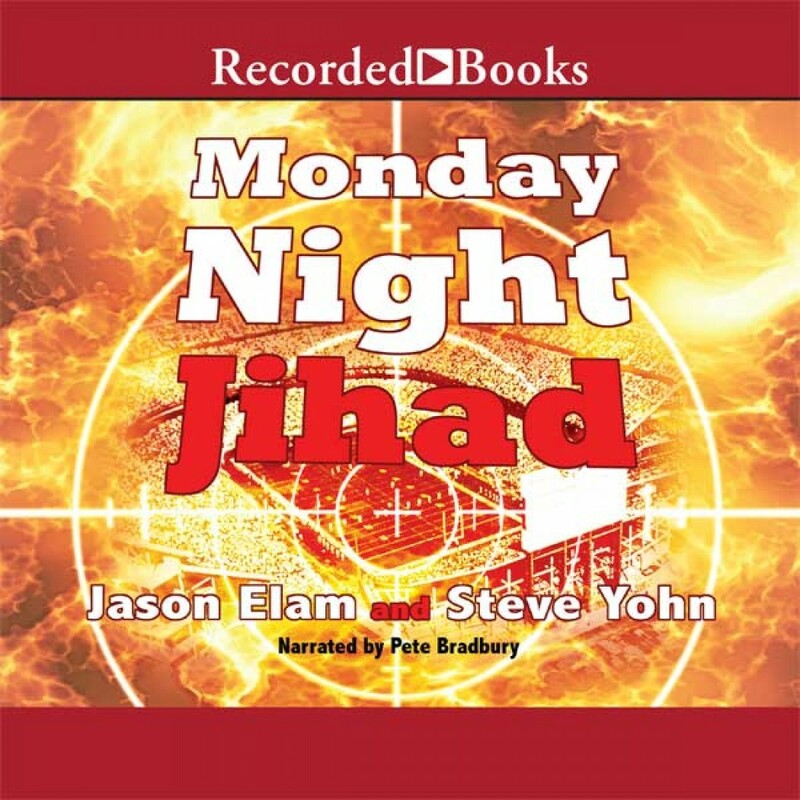 Monday Night Jihad by Jason Elam and Steve Yohn Audiobook Download - Christian audiobooks. Try us free. NFL kicker Jason Elam and writer-pastor Steve Yohn provide an insider's look at pro football and counter-terrorism that takes listeners inside a mind bent on revenge. When a stadium bomb kills thousands, football's premier linebacker-a former special ops commando- joins an elite military unit to disrupt future terrorist plans.